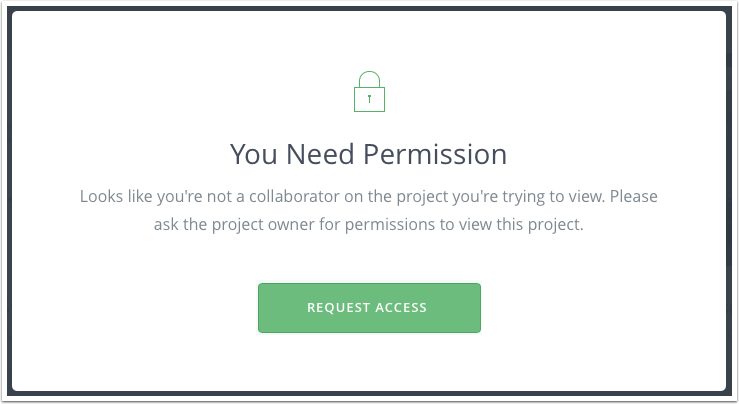 Inviting members to your projects is the best way to get feedback from stakeholders in your design process. Once you add a team member and set their role via the People tab of your Enterprise account, you'll be able to add them to prototypes. Adding contributors to your prototypes allows them to edit the prototypes, add screens, and make comments. 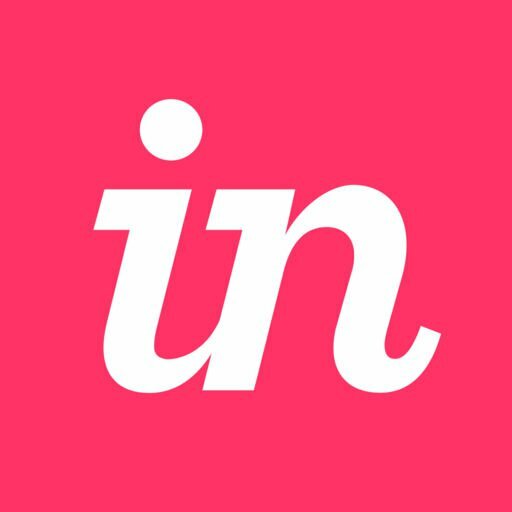 By inviting Reviewers directly to your project, you can ensure they have the best experience in InVision and make sure that any comments they make are known to you (i.e. not anonymous). Reviewers can also see how their comments are resolved and follow along to see future changes to your project. Note that a Contributor or Reviewer must already be part of your InVision Enterprise account to be added to a prototype. If the person you’re looking for is not listed, please reach out to your Admin to get them added. Once a member has been added to the prototype, you can @mention them in comments, notify them of updates to the prototype in slack, give them access to download assets in Inspect, and much more! 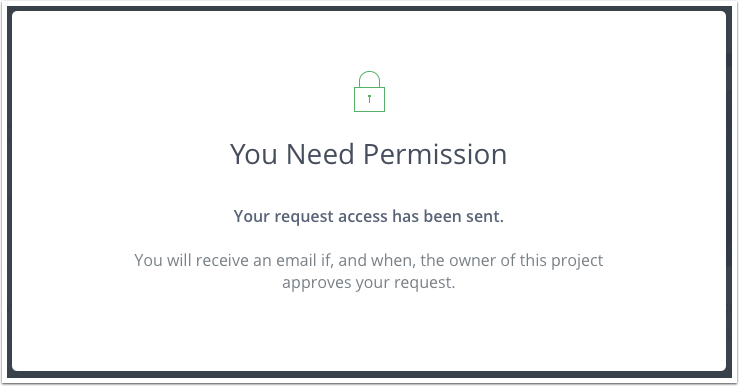 The Request Access feature is currently only available to Enterprise. A sharelink is a great option for occasional reviewers who are peripherally involved in your design process and will not need regular access to the project. Toggle the Creating a sharelink accordion here for specific instructions. Learn more about managing and revoking existing sharelinks here.